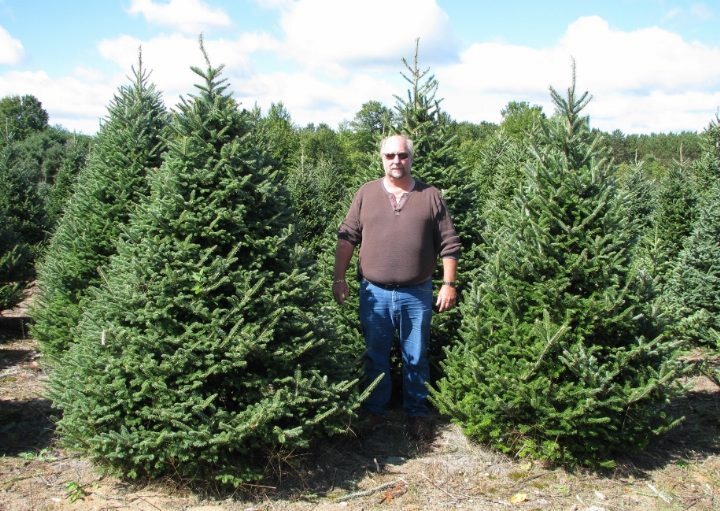 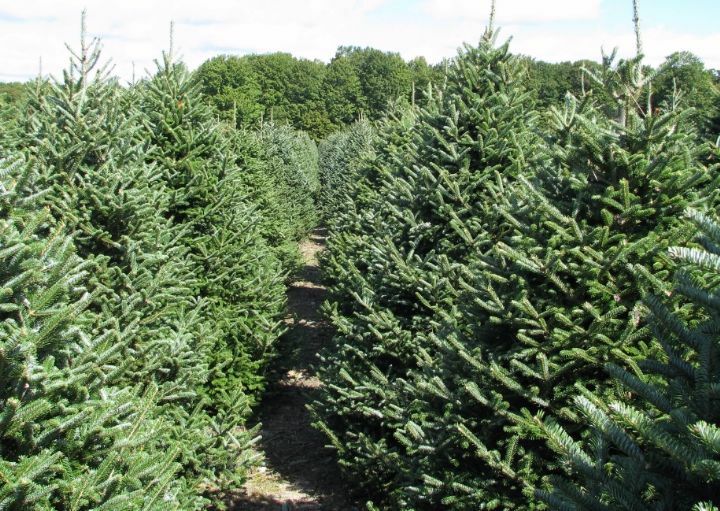 Named for John Fraser (1750-1811), a Scottish botanist who explored the southern Appalachian Mountains in the late 18th century, the Fraser Fir is a beautiful fragrant tree with great needle retention. 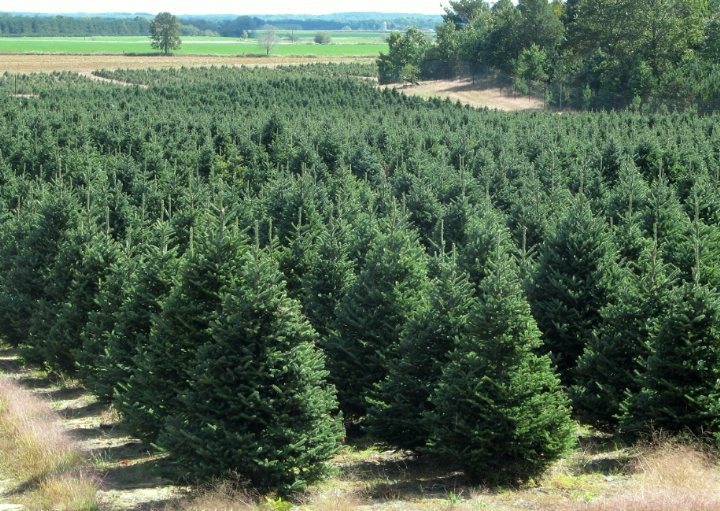 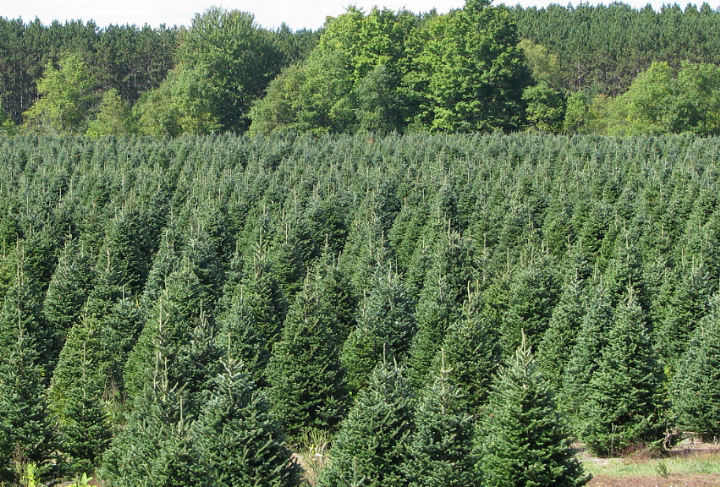 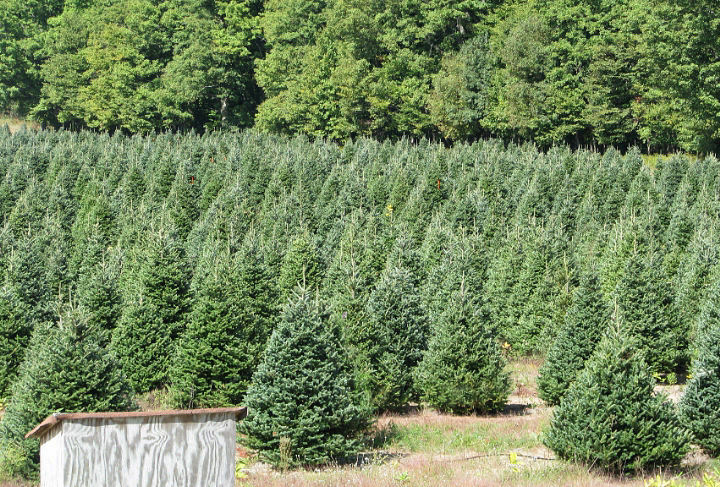 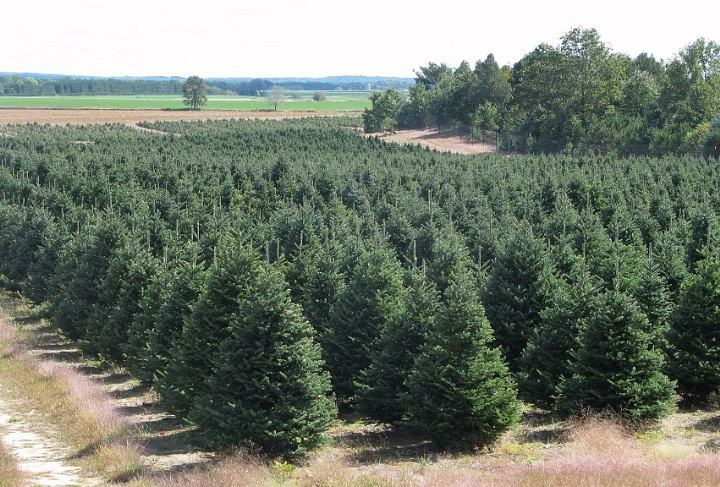 It is by far one of the most popular species of Christmas tree due to its form, dark blue-green color, pleasant scent, and excellent shipping characteristics. 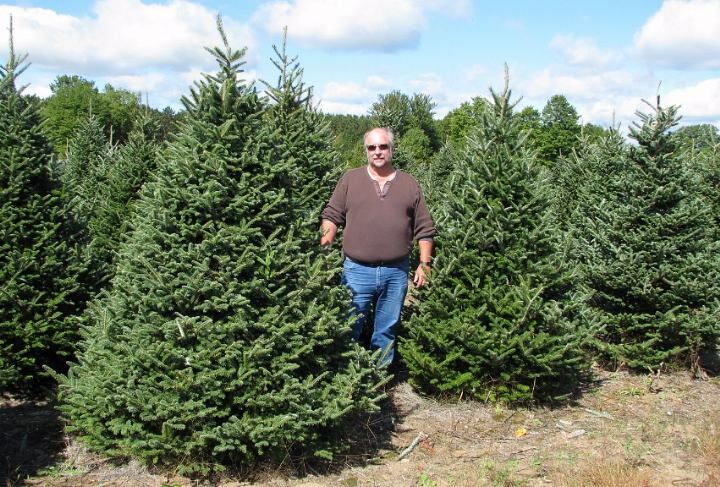 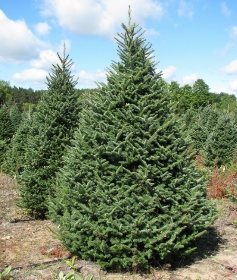 Fraser fir is a uniformly pyramid-shaped tree with strong branches that are turned slightly upward which gives the tree a compact appearance. 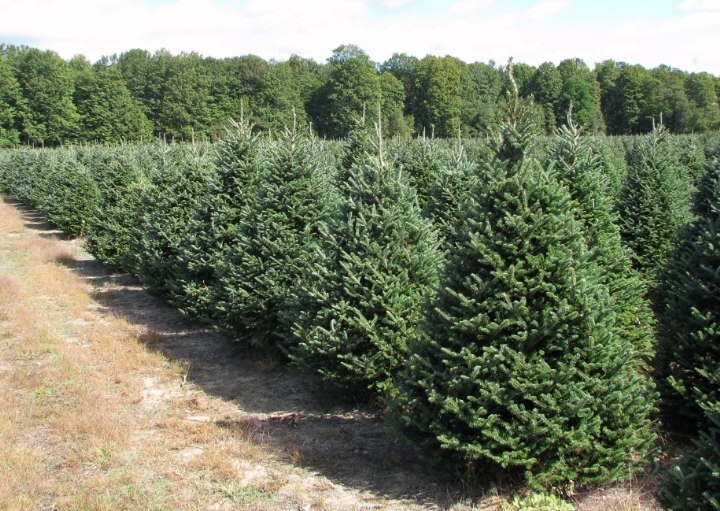 When used in a landscape Fraser fir is intermediate in shade tolerance and is usually best used in fertile, rocky to sandy soils which are acidic and well drained.